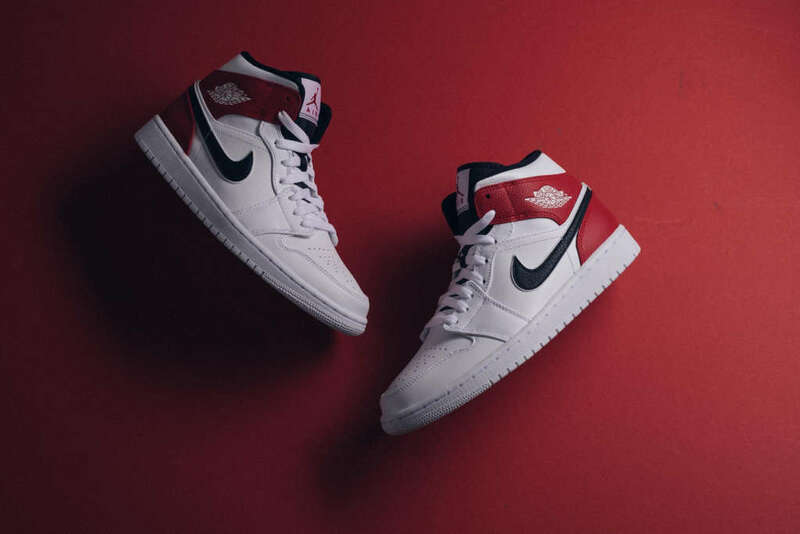 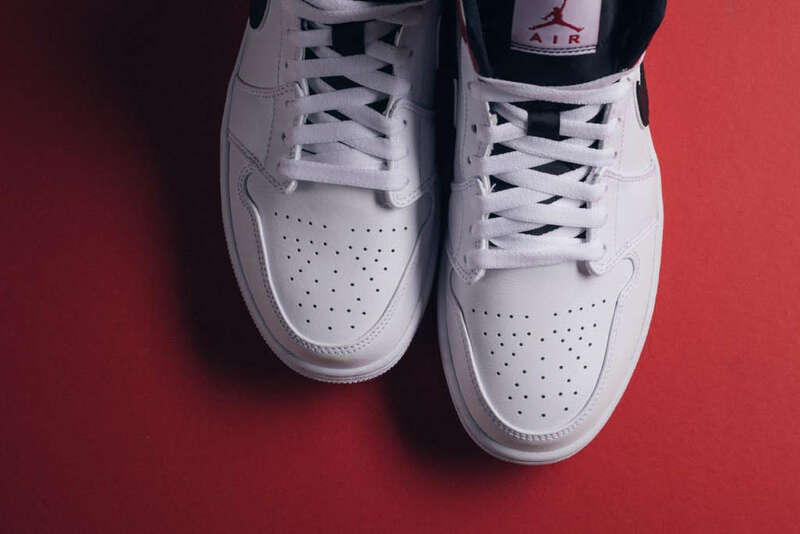 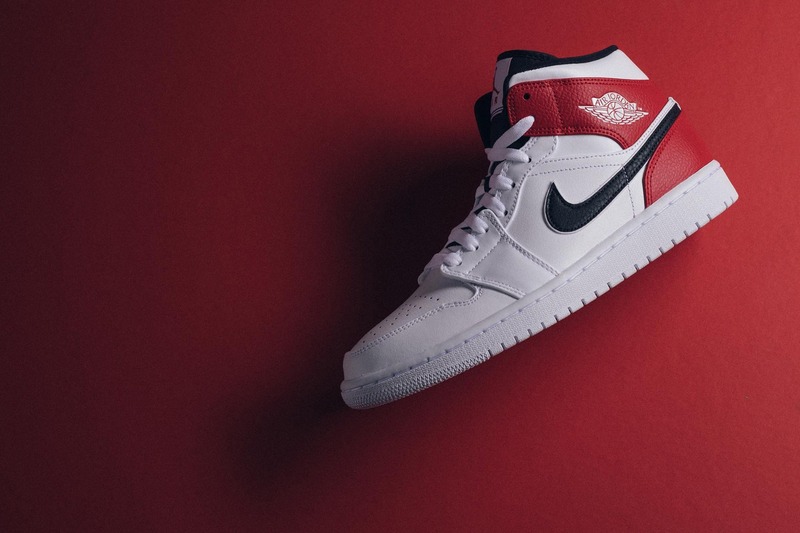 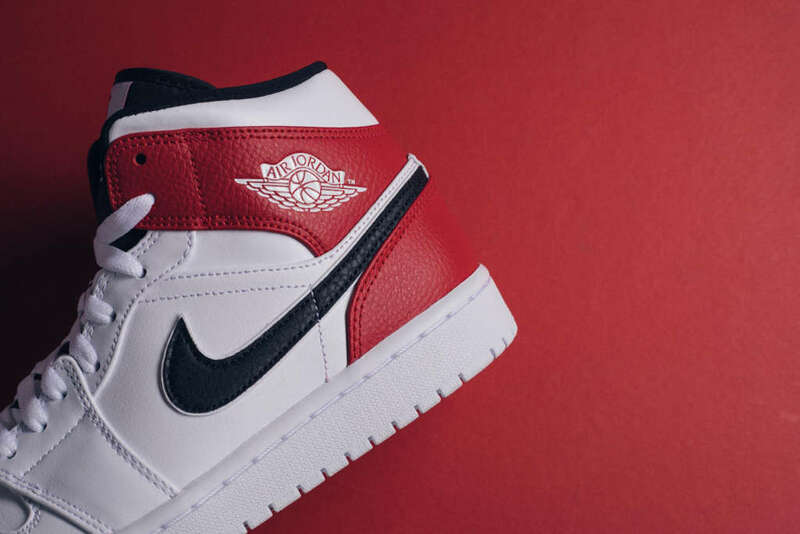 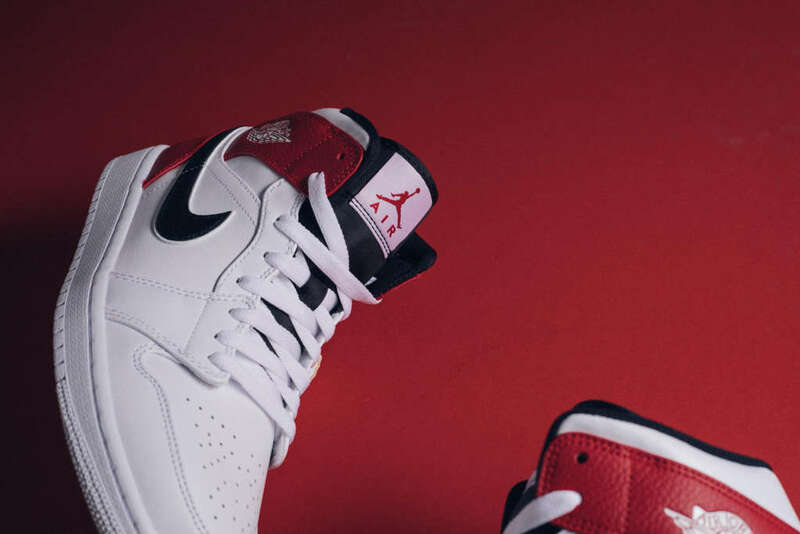 Jordan Brand is working with Chicago Bulls team colors to sculpt its latest Air Jordan 1 Mid release. 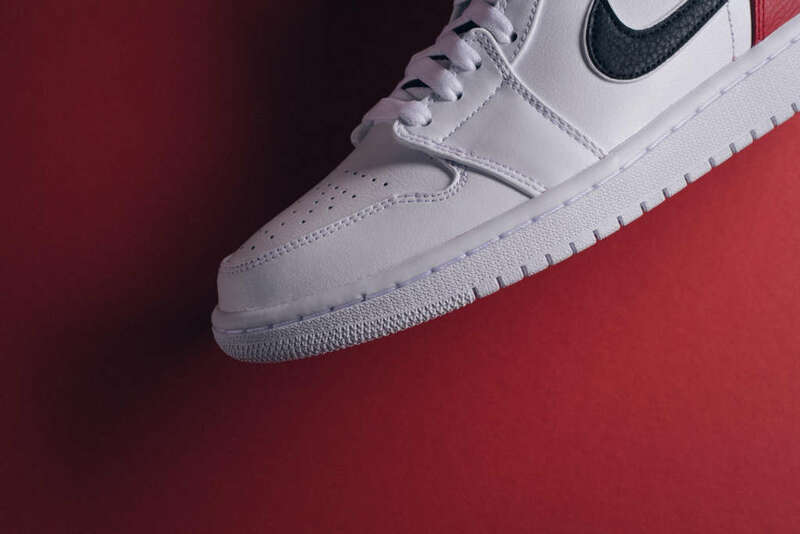 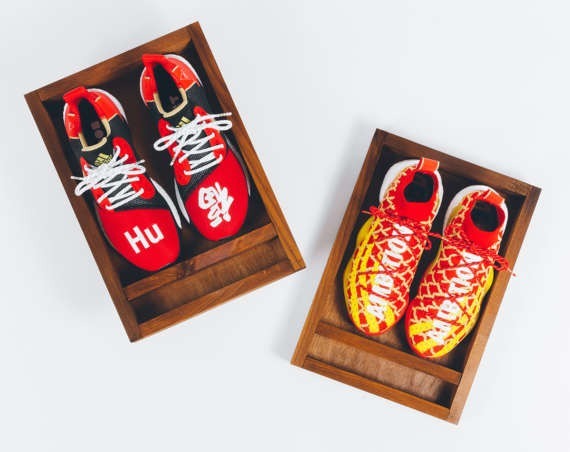 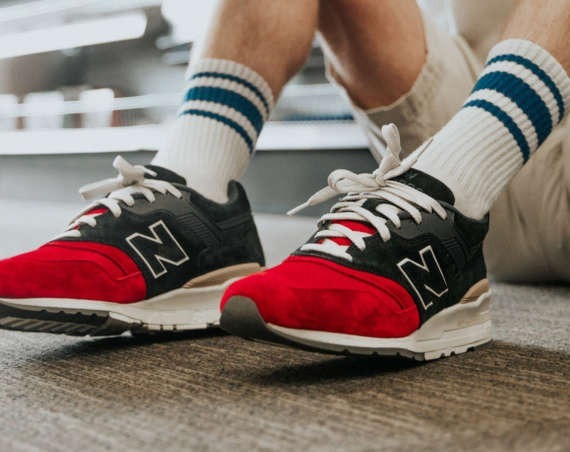 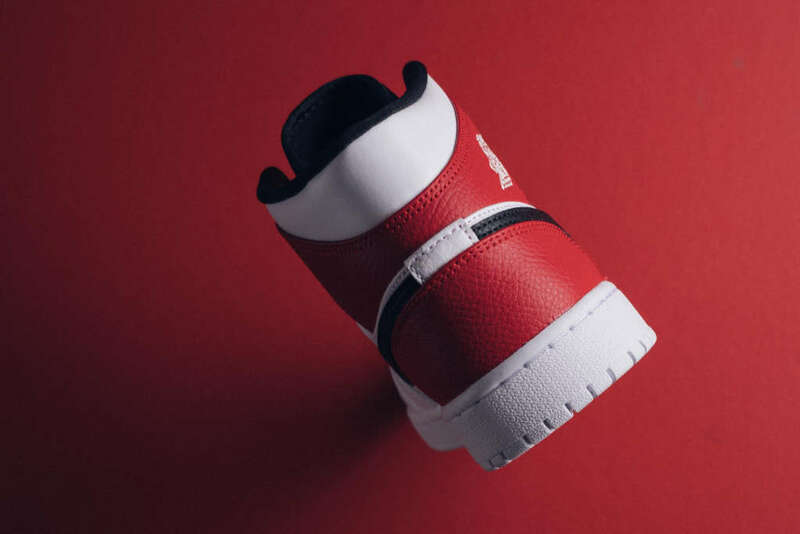 The drop is leather built in mostly white with black detailing and red on the heel. 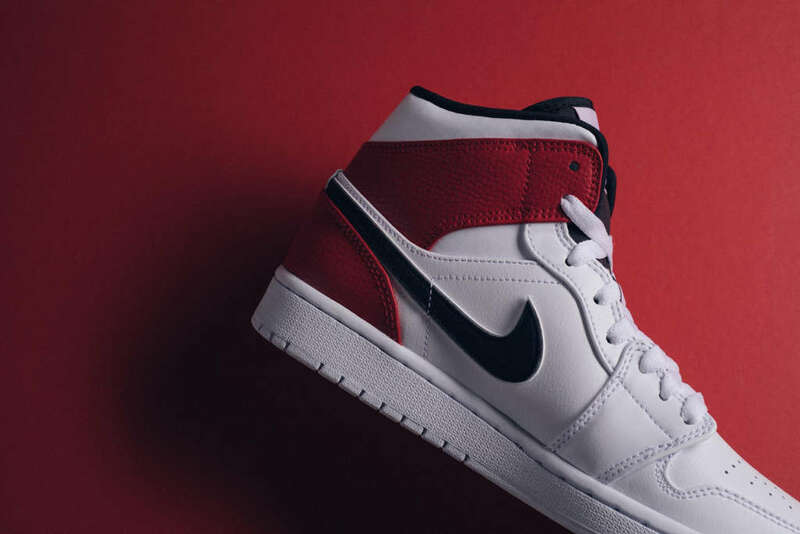 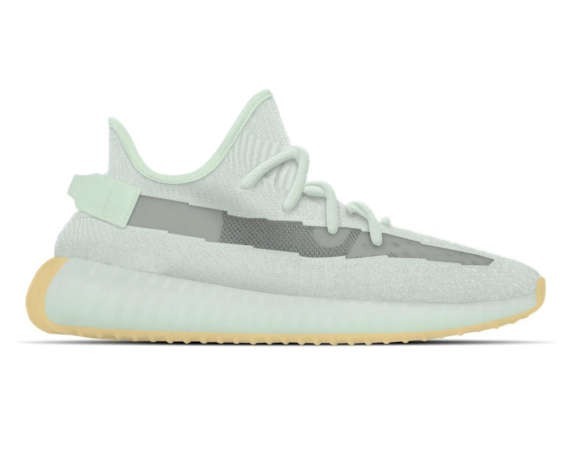 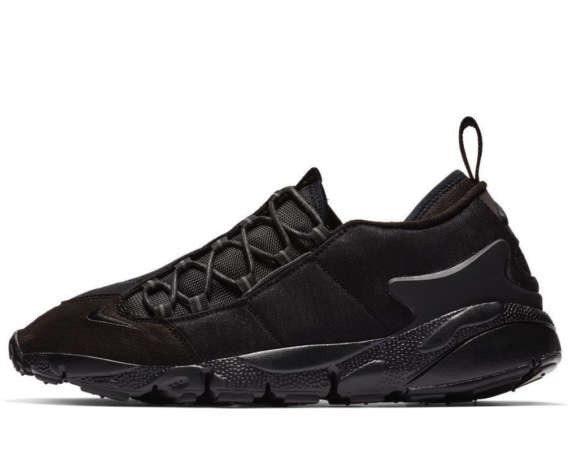 The sneaker just surfaced as part of Jordan Brand’s spring/summer collection and can be found at shops like US based Politics.